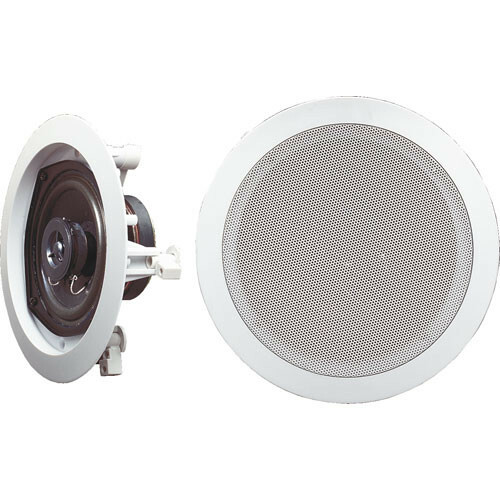 The OWI IC5 In-Ceiling Speaker (Paintable white) is perfect for use in commercial settings. Play music, broadcast pages or other audio with this 2-Way system. The included Kwik Klamps provide for fast and easy installation. The IC5 works indoors and in covered outdoors. Box Dimensions (LxWxH) 18.0 x 8.9 x 3.7"